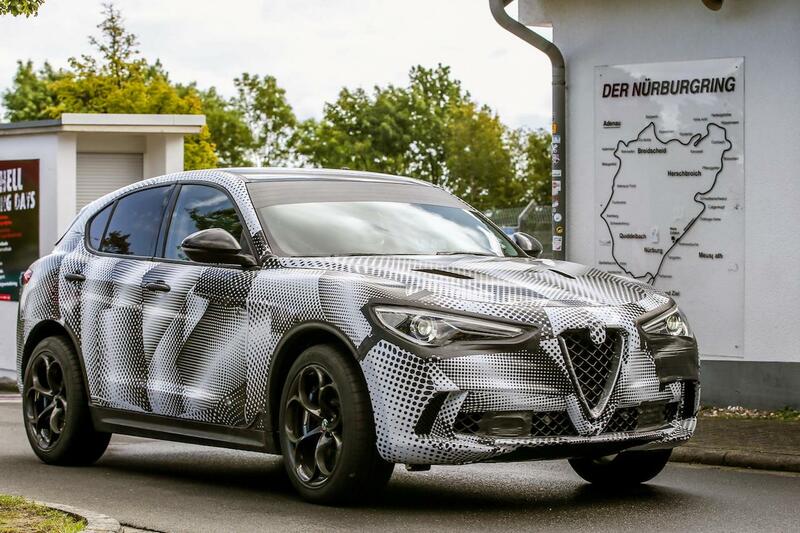 Following Porsche’s Nurburgring lap record-setting 911 GT2 RS announcement last week, Alfa Romeo has just claimed the SUV record with its Stelvio QV at the famous German circuit. 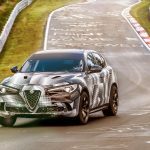 The Alfa Romeo Stelvio QV (Quadrifoglio) has just set the quickest lap at the Nurburgring with a time of 7:51.7. To put this into perspective, this sort of time is similar to the 2014 BMW M4 (7:52), the previous model Porsche Panamero Turbo S (7:52), and the old Lamborghini Gallardo LP 560-4 (7:51.8). 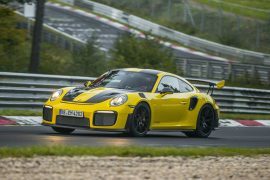 Most importantly, it beats the previous SUV record held by the Porsche Cayenne Turbo S, which set a time of 7:59.74. 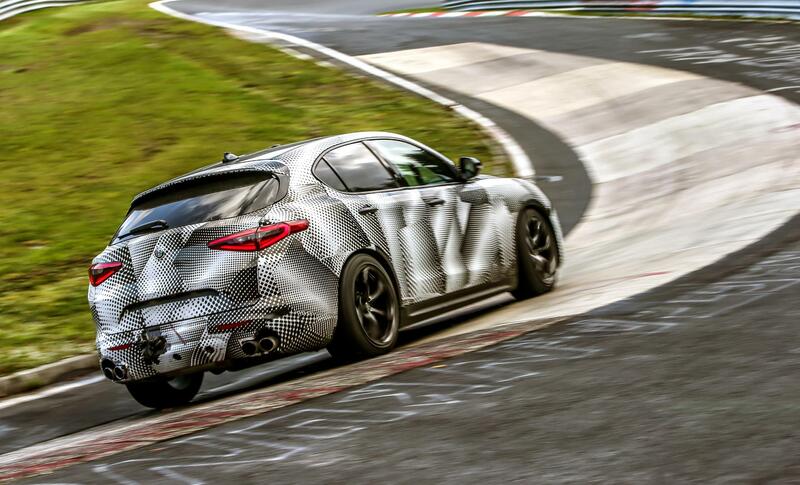 It done it with the standard 2.9-litre twin-turbo V6 engine that develops 375kW of power and 600Nm of torque. 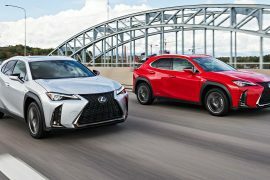 As no surprise, it is equally the most powerful SUV in the medium-size SUV class, with the Mercedes-AMG GLC 63. 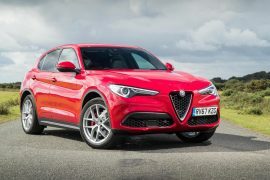 This is an especially great effort by Alfa Romeo as the Stelvio is the brand’s first-ever SUV. 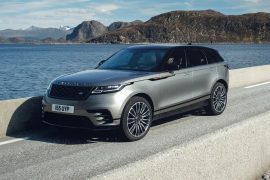 For a brand’s first attempt at the demanding SUV market segment it has certainly done well to jump out of the gate with some kind of reputable record. 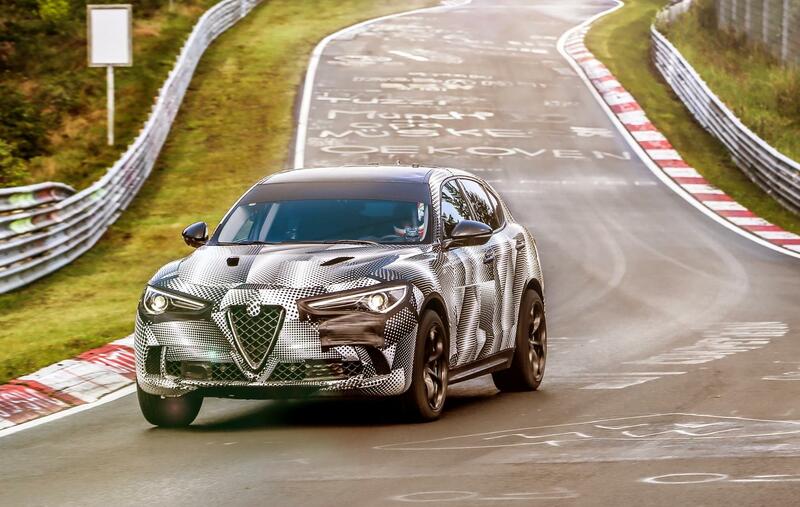 “We specifically engineered and designed the Stelvio Quadrifoglio to set world-class benchmarks and it did not disappoint with a world-record Nürburgring lap time of 7 minutes and 51.7 seconds. 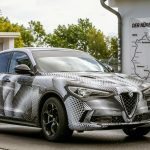 Alfa Romeo Australia will be introducing the new model to local showrooms during the first quarter of 2018. 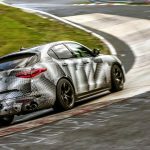 Three powertrain lines have been confirmed, including the range-topping QV variant. You can get a taste of its performance by watching the full, record-setting lap video below. We’ll keep you updated with Aussie prices as soon as they are announced.